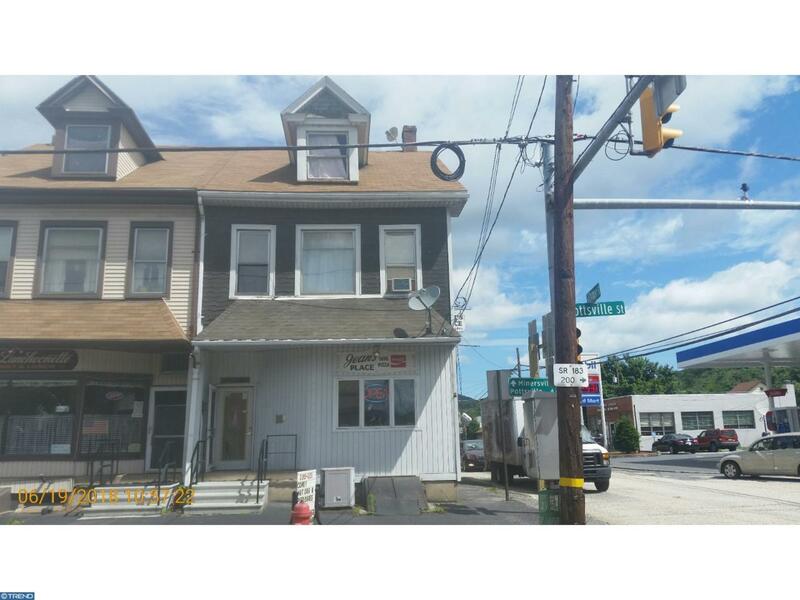 Here is your opportunity to own your own fully operating cafe with a rental apartment above. The cafe known as "Jeans Place" is fully established and is being sold with everything that you need to continue.All equipment and fixtures are included. 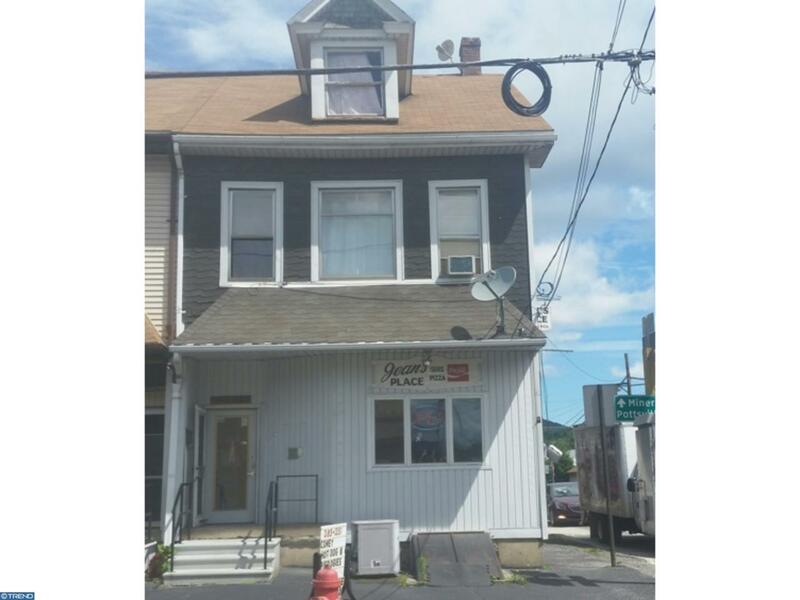 Apartment is currently rented or use it to live above your cafe. 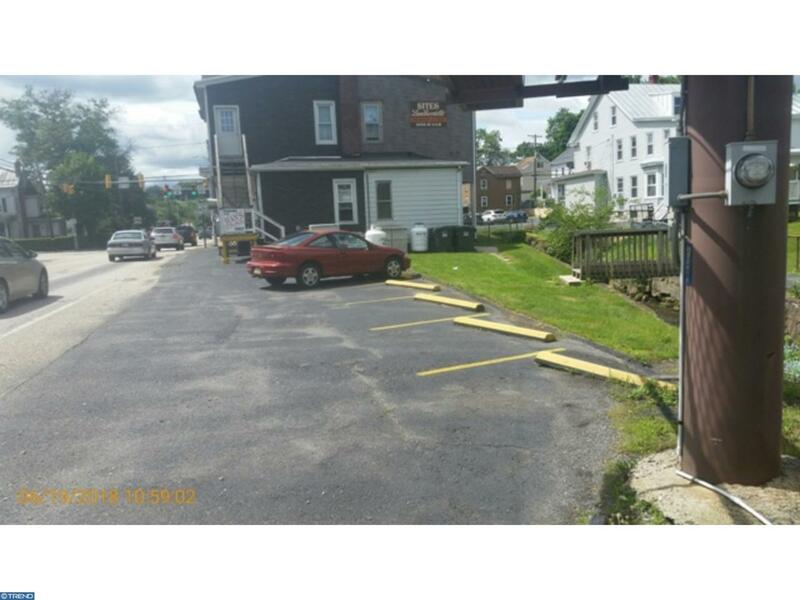 Located on one of the busiest intersections in Schuylkill County.8 car dedicated parking lot. Also a billboard with a $1000.00 a year lease income. Buy today and start making money tomorrow !! 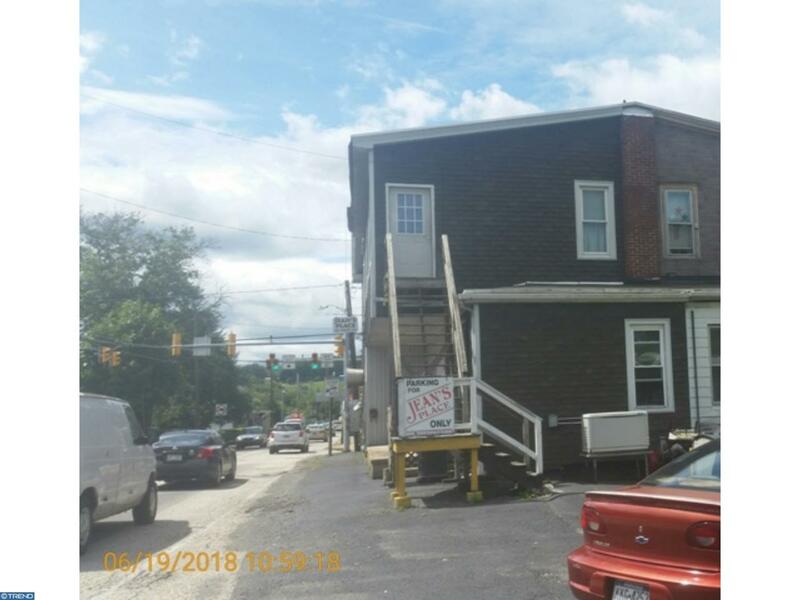 Listing courtesy of Century 21 Ryon Real Estate.